UMM AL-HERAN, Southern Israel, Apr 22 2016 (IPS) – Despite ostensibly freezing the Prawer Plan — a proposed bill to ‘regulate Bedouin settlement in the Negev’– in 2013, Israel continues to push for forced closure of unrecognised Bedouin villages in this southern region. The village of Umm al-Heran, near the Bedouin township of Hura, is amongst those slated for demolition. Tasneem Abu Al Qian, a bright 12-year-old, is not going to let her village disappear without a fight. Armed with a camera, she is part of a group of women and children tasked with documenting police operations such as demolitions or arrests, as well as the work of Jewish National Fund bulldozers, which are now busy preparing the ground for tree planting. Umm al-Heran’s legal battle for existence began in 2002, when the national council for planning and building effectively rubber-stamped its closure by approving the construction of the Jewish settlement of ‘Hiran’ in its place. The Abu Al Qian tribe was moved to their current location in Umm al-Heran by military order in 1956, soon after the establishment of the state of Israel. 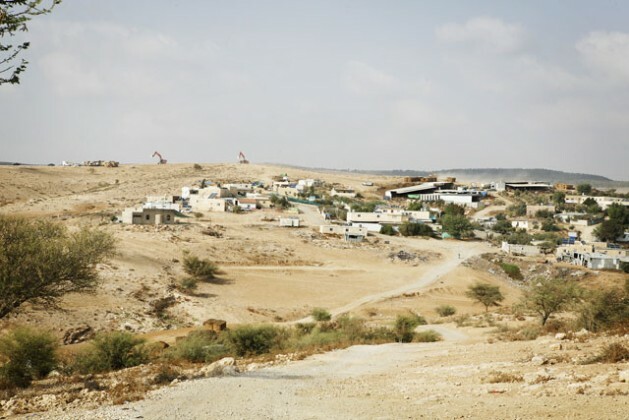 The village, just like 35 other Bedouin hamlets in the Negev, was never recognised by the state and is neither connected to the water network nor to electricity grid. Despite a stark lack of development opportunities, which are easily afforded to nearby Jewish communities, the Abu Al Qian have worked to transform Umm al-Heran into a quaint rural village home to roughly 700 people and powered by generators and solar panels. As far as the Israeli judiciary is concerned, the fate of Umm al-Heran was sealed on May 5, 2015, when Israel’s Supreme Court ruled that the evacuation of the village could go ahead and that there should be no more appeals against it. Israeli authorities want to see the villagers relocated to the nearby government-planned Bedouin township of Hura, where, many complain, already there is little space and inadequate infrastructure. Meanwhile, the area of Umm al-Heran is to undergo a drastic transformation. 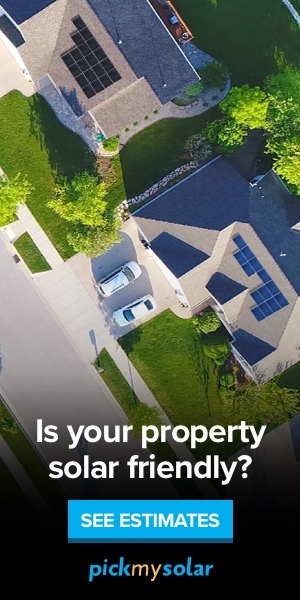 According to the area’s master plan, it will be renamed ‘Hiran’ and house a Jewish community. Nonetheless, the ruling, attorneys at Adalah fear, sets a dangerous precedent. It effectively allows authorities to evacuate citizens from state land in the absence of a ‘compelling public purpose’, and may give the green light to more mass demolitions of unrecognised villages. Despite the Supreme Court’s decision, the fight in the village continues. The Abu Al Qian and Adalah have teamed up with human rights and Bedouin rights NGOs, to mount an advocacy and media campaign pushing for a political solution. The Arab-Jewish NGO Negev Coexistence Forum (NCF), another local group working to advance Bedouin rights, is behind the visual documentation project which is actively involving children and women in the defence of their village by using cameras. The photos are collected by NCF from all participating villages at risk of demolition and used for advocacy at local and international level. At the end of March, Umm al-Heran was also chosen as the location for the yearly Land Day gathering, an event commemorating six Israeli Arabs killed by state authorities during protests against land confiscation in 1976. Instead, the demolition in Umm al-Heran could take place at any time. “Recognition is what would have given this village a real chance to develop,” Bishara explained. “They worked hard for 60 years to make this place liveable. They built their own houses and basic infrastructure. It is not conceivable in moral and legal terms that they should be displaced,” she concluded. At the 7th Negev Conference held a few days ago in the southern city of Yehuram, President Rivlin congratulated the people working for the development of the region but also talked of the need to solve outstanding Bedouin land claims and the wider issue of unrecognised villages. “Without reaching a settlement of this complex issue the south will have difficulty moving forward,” he told the audience. Yet for the Bedouin communities on the ground, these are empty promises. “There is no strategic plan to solve this situation in a way that takes into considerations the needs of the Bedouin community,” Masamra told IPS. Young Tasneem cannot imagine being unable to go back to her home, to her bedroom and to all her things and yet, at 12 years of age, she is also trying to deal with the possibility of this loss. “I have had such a good childhood here, I have really good memories and I don’t want to lose them,” she said camera in hand.